Patients who rely on blood and platelet transfusions need your help now! The American Red Cross has a severe winter blood shortage and is issuing an emergency call for blood and platelet donors to give now to help save patient lives. Blood and platelet donations are being distributed to hospitals faster than they are coming in. 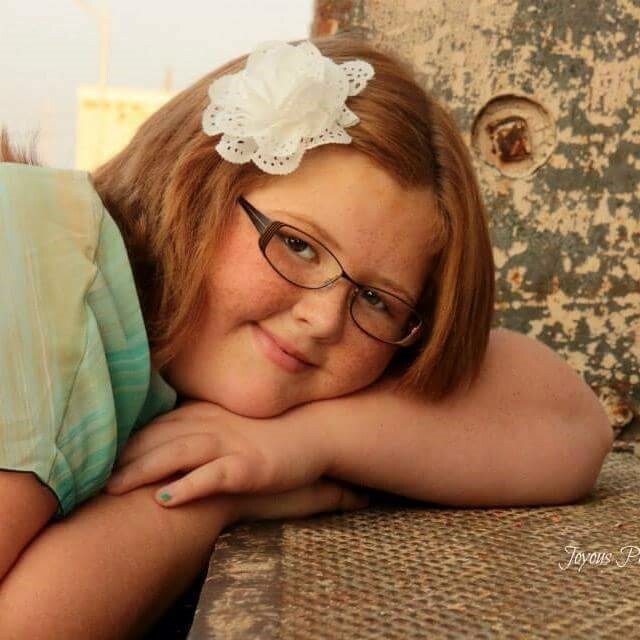 You could be helping patients like high school freshman Payton Kannarr, who is fighting leukemia. Her treatments cause her blood cell counts to drop. She currently receives platelet transfusions weekly and red blood cells about every two weeks. Let your friends and family know there is an emergency need for their help. All blood types are needed. Bring a friend to donate with you to help restock the shelves. Your support can help ensure that patients like Payton continue to receive the lifesaving treatments they need. Please make an appointment to give blood or platelets now. 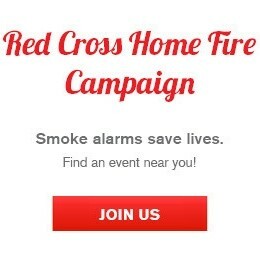 Previous The Home Fire Campaign is coming to Ontario! I gave last week. Can you?